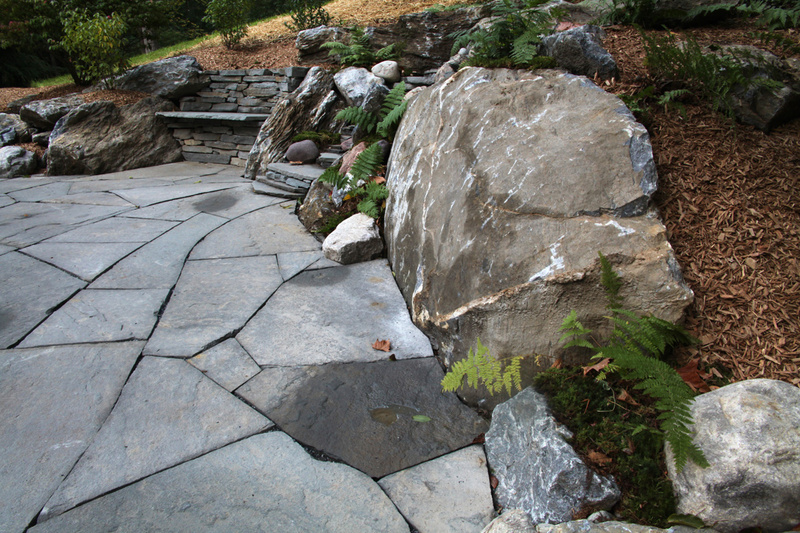 This project was all about incorporating the beauty of the existing nature with our design for the flagstone patio. 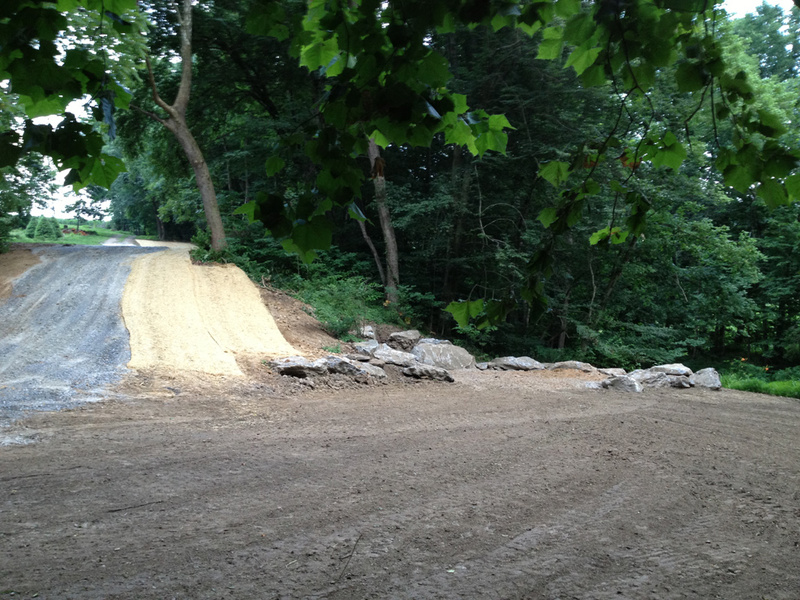 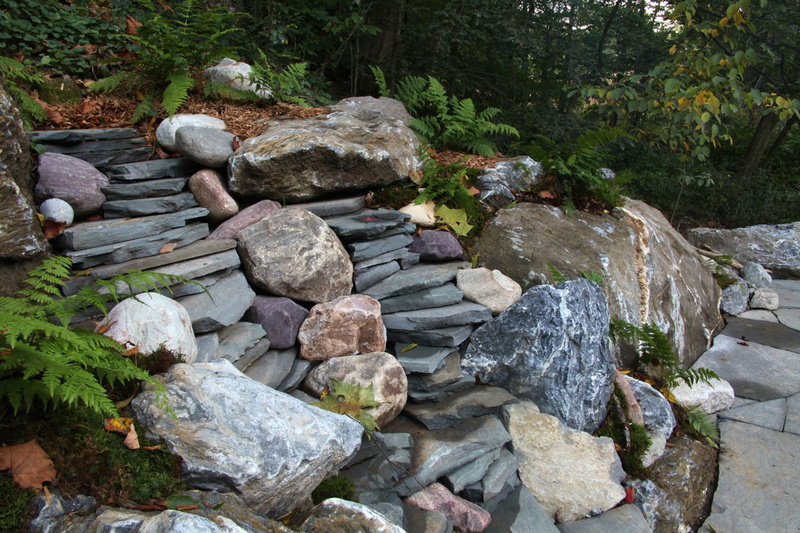 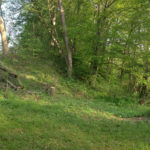 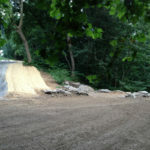 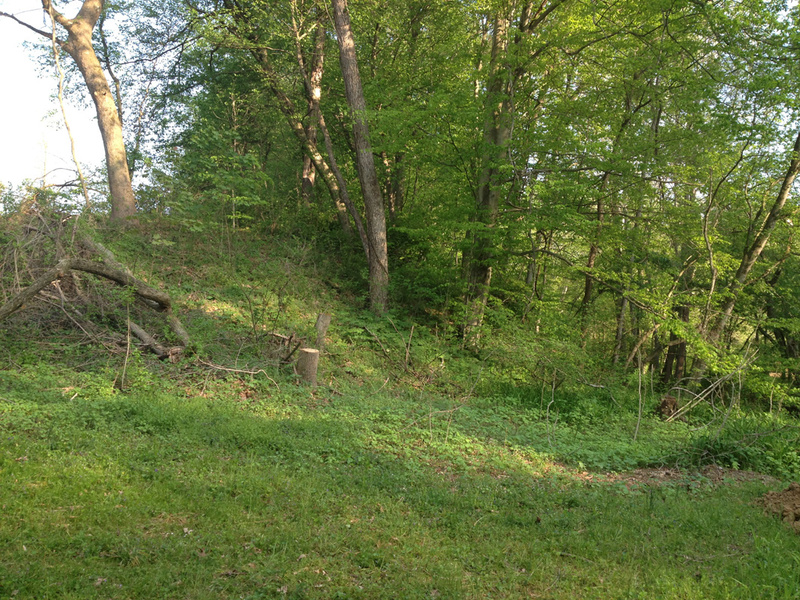 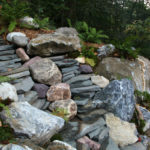 David’s detail in this hardscape project shows how much effort he put into making sure that it looked like it was a part of the natural environment instead of being built into it. 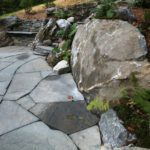 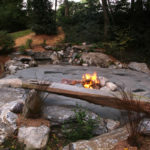 Everything from the irregular local flagstone chosen, to the strategically placed moss along the stone waterfall, to the natural log bench, just makes this patio one with its surroundings. 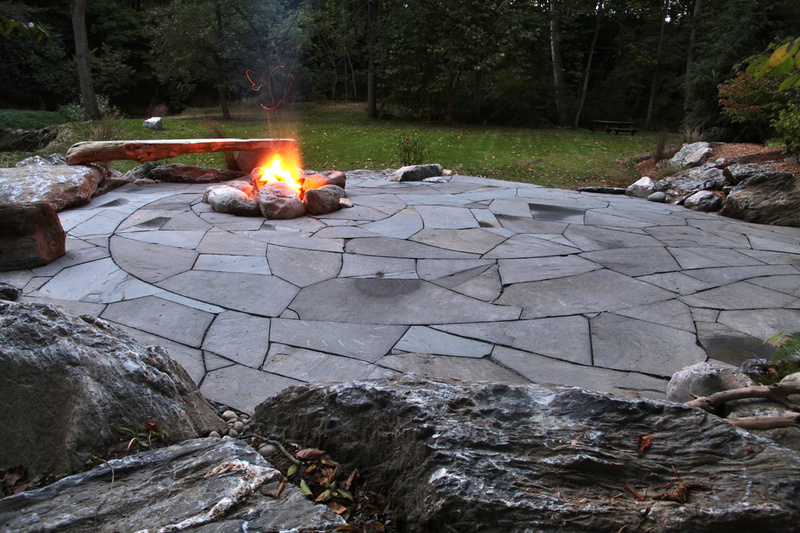 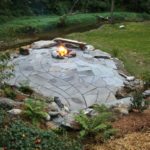 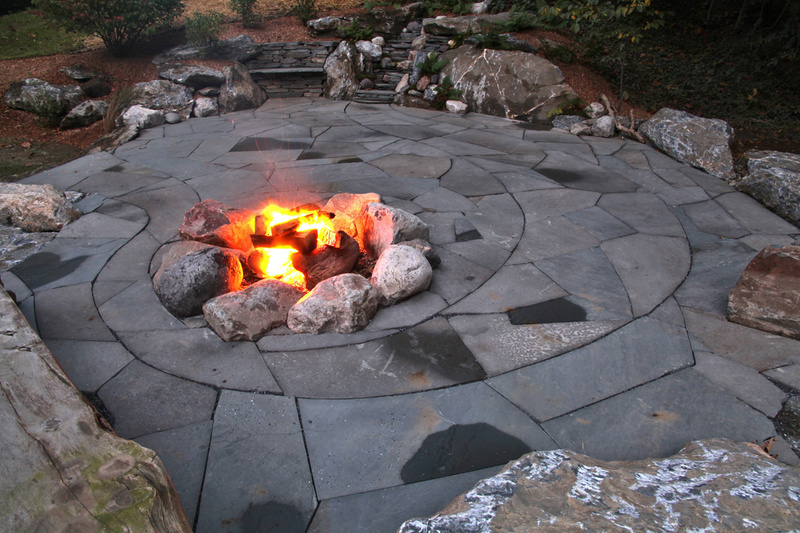 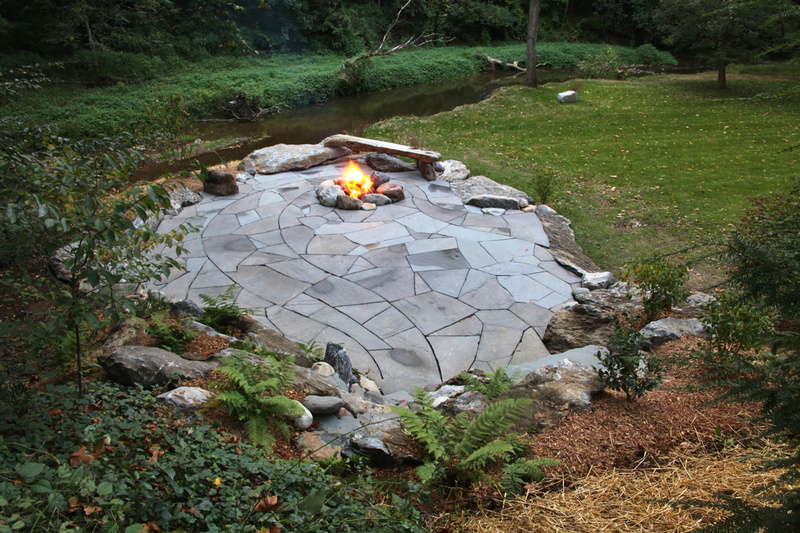 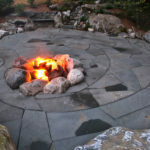 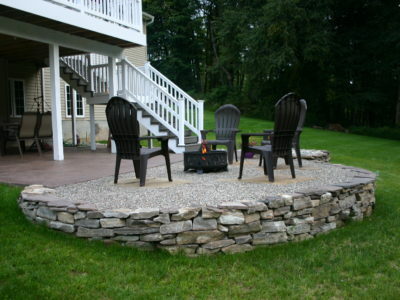 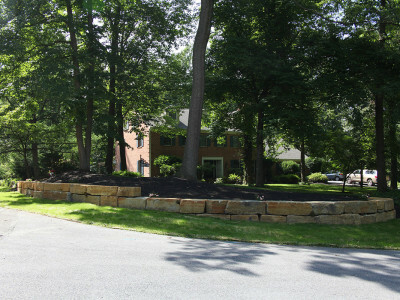 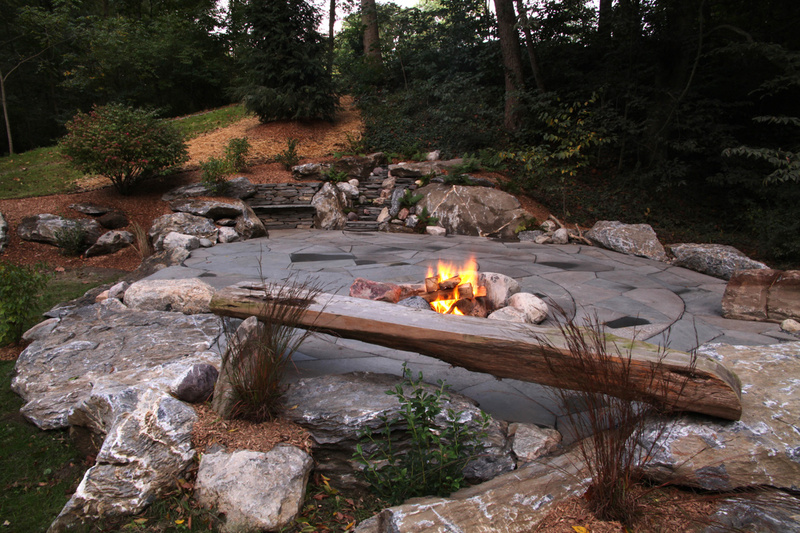 It’s a one of a kind hardscape project that you won’t find anywhere else!